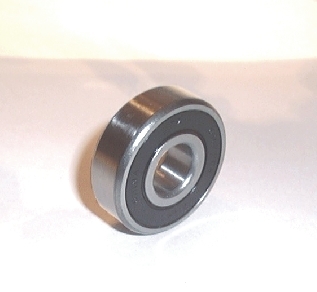 Front Wheel Bearing - Quality aftermarket replaces original exactly. Two are required. Price does not include shipping. Shipping will be calculated based on the total order at time of shipment.